Anyone who has read my reviews in the past knows that I am not only a Scrapbooker and card maker but I am a big believer in the art of handwritten cards and invitations. As time passes I notice more and more how younger generations rely on computers and phones as ways of communication. The alternative to this is handwriting and handwritten notes and invitations. I have also noticed a trend that penmanship of the younger generations is lacking while typing skill are increasing. There is an entire art of handwriting and the options within are as endless as they are creative. It appears as though I am not the only person that feels this way. 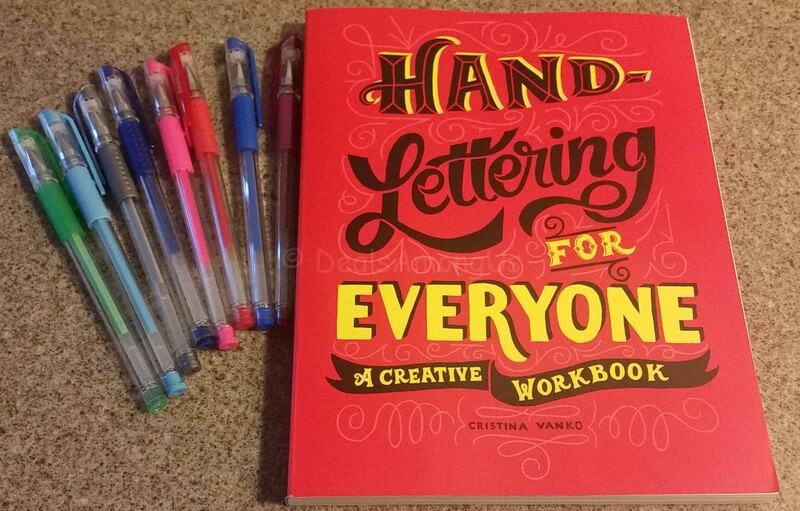 I recently received the new book by Cristina Vanko titled “Hand-Lettering for Everyone: A Creative Workbook“. This new book has over 220 pages of exercises to get you thinking creatively about your hand-lettering. 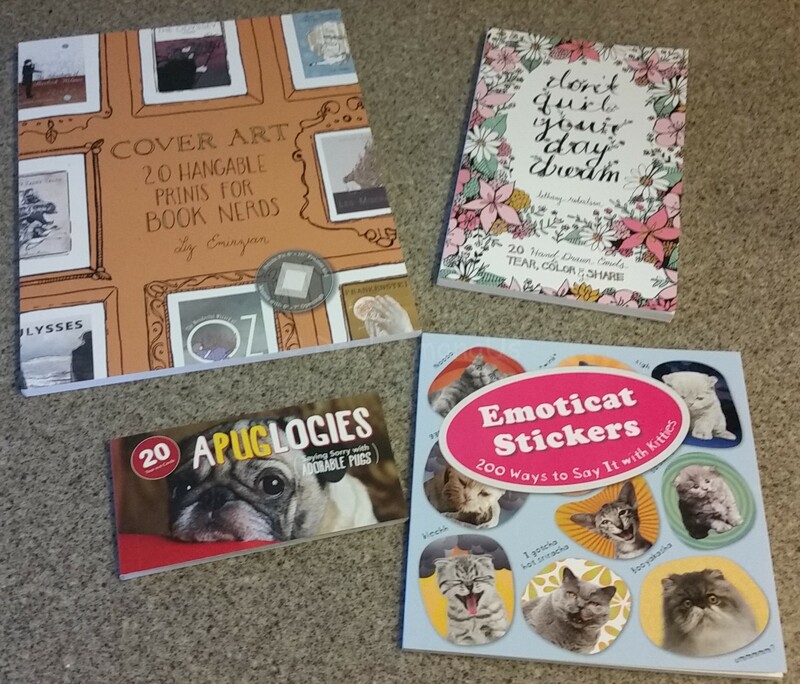 This entry was posted in Books, Giveaways, Reviews and tagged book review, Crafts, DIY, gift books, letters and writing, writing on October 31, 2015 by Jennifer.